39 Manly Mixed Drinks For Manly Men . It's a craft spirits club, where you can order samples of great booze from around the world. I joined for the whiskey, but they also have gin, vodka, brand, tequila, and more. They deliver 1.5oz tasters based on themed packages like craft bourbon, single-malt scotch, spirits from a specific part of the world (Japan, South America), blends from a specific distillery. There's a bunch of other perks of becoming a member, which you can read about in my full review as a member for 3 months. The sidecar is a cocktail with a long history with roots strongly set in New Orleans. Typically served in a glass rimmed with sugar, the sidecar is a well-balanced delight – containing some Spanish curacao and some French cognac. Over time, the sidecar has evolved and modern sidecars tend to use cognac, Cointreau and lemon juice in a 2:1:1 ratio (more or less). The cocktail is the child of an older, even more classic drink – the brandy crusta, which was one of the earliest cocktails to use citrus or a sugar rim. The Manhattan has a strong reputation, and it’s one of those drinks that just about everybody has heard of. The drink uses whisky, sweet red vermouth and bitters along with the traditional maraschino cherry as a garnish. Rye whisky is the traditional whisky choice for the cocktail, but other types are also used, like Canadian whisky or bourbon. 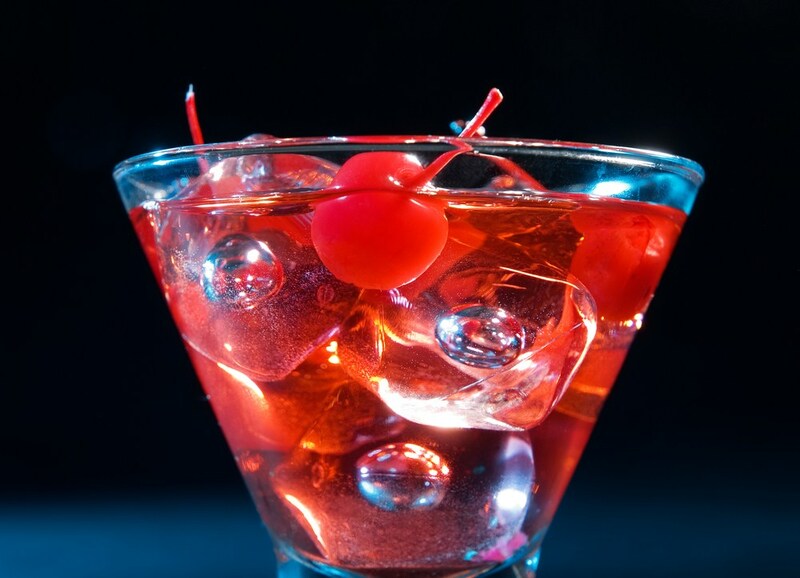 A number of named variants to the cocktail also exist, like the dry Manhattan, which is served with a twist and uses dry vermouth instead of sweet vermouth. 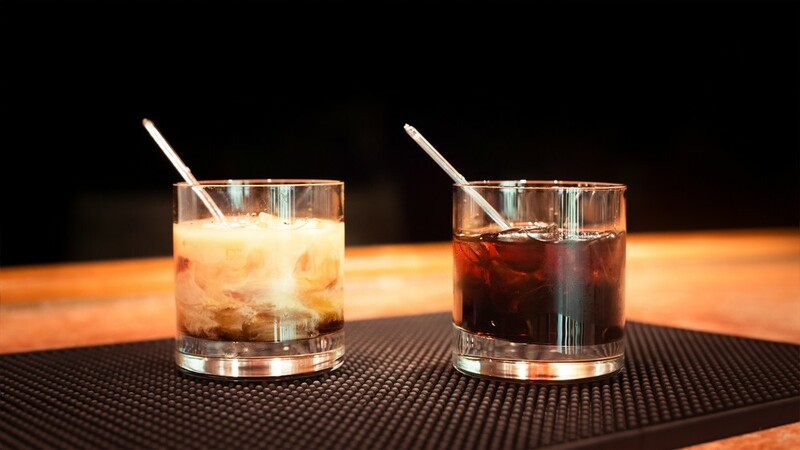 Both black and white Russians are vodka-based drinks. For the black Russian, the International Bartenders Association (IBA) specifies a ratio of five parts vodka to two parts coffee liqueur. The drink is traditionally served on the rocks. The white Russian is a variation on the drink, where either milk or cream is added as well. Neither drink is actually Russian in origin. Instead, the name is a reference to the use of vodka as the primary spirit. 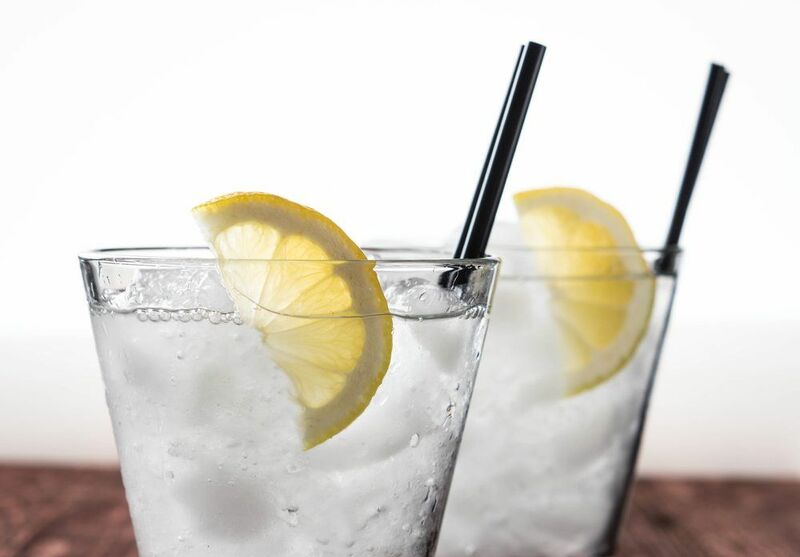 With the Tom Collins, the primary alcohol is gin and the cocktail also includes lemon juice, sugar syrup and carbonated water. It is typically served in a Collins glass and often garnished with a lemon. The cocktail is especially versatile, with dozens of different variations. Many of these variations simply involve a change in the base alcohol. 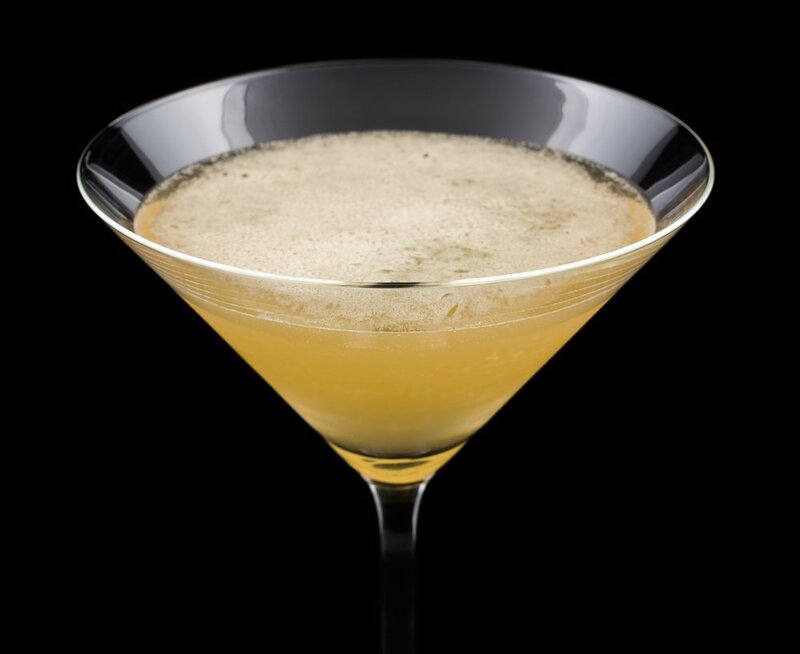 The brandy Collins is an example of this, which uses brandy, while the Jack Collins uses applejack as the base alcohol.